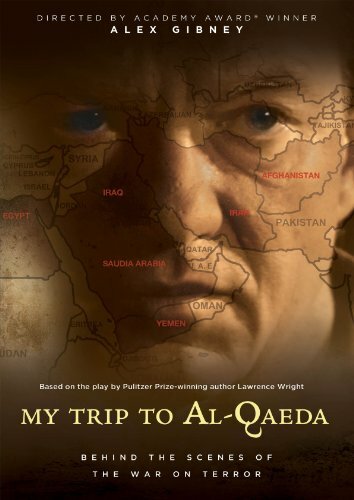 In 2006, Pulitzer Prize-winning journalist Lawrence Wright staged My Trip to al-Qaeda, a one-man performance that explored the moral dilemmas he encountered while researching his best-selling book, The Looming Tower: al-Qaeda and the Road to 9/11. Culled from more than 600 interviews and 4,100 pages of notes, the play integrated his journalistic insights with personal stories, live footage, and photos of the places he visited during his extensive research. In MY TRIP TO AL-QAEDA, Academy Award® winner Alex Gibney brings Wright's performance to the big screen and chronicles his quest to understand the history and the modern incarnation of radical Islamic terrorism. If you have any questions about this product by Docurama, contact us by completing and submitting the form below. If you are looking for a specif part number, please include it with your message.